What a lovely guide into your home ! (((Grace))) we planted that Banksia integrifolia when we first moved in here nearly 10 years ago! Don’t they look wonderful – hopeful and enduring. Thanks so much Mo! (((Fiona & Barry))) you are such treasures! 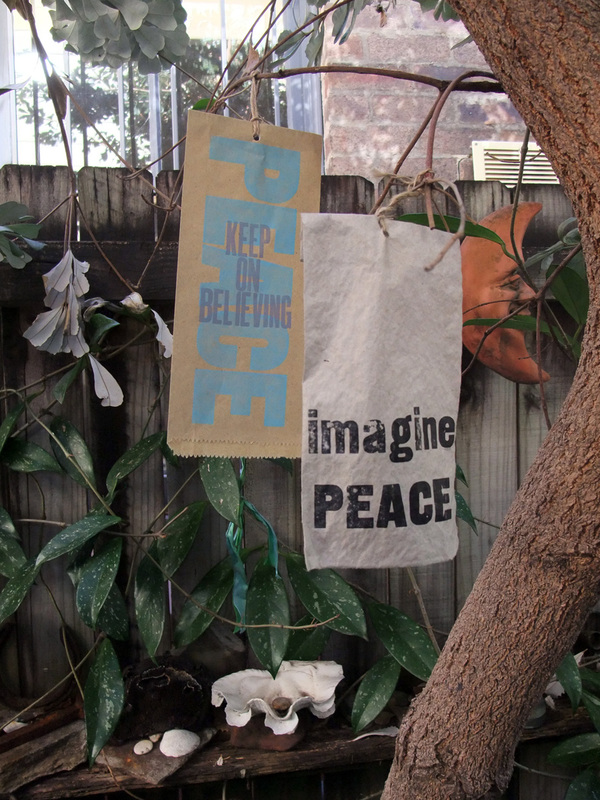 How I’d love to hang a peace sign on every tree in Manhattan. 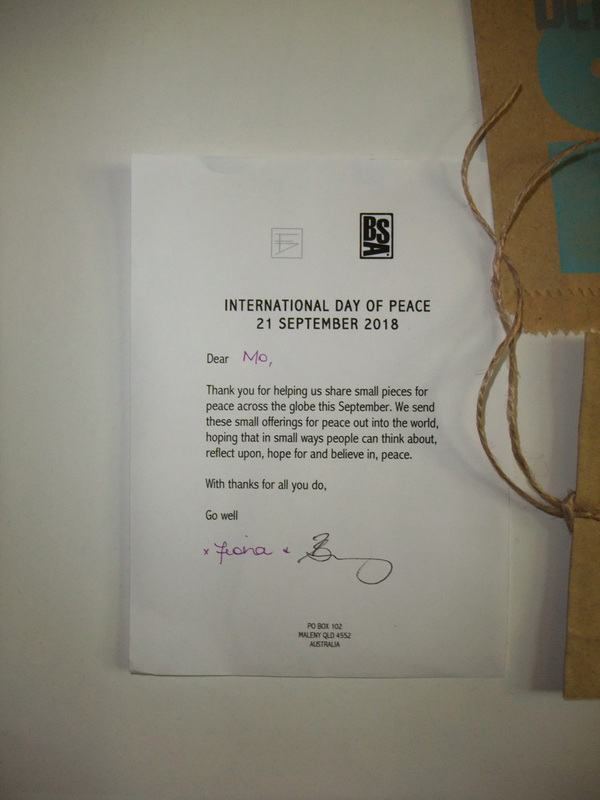 (((Michelle))) “Imagine all the people living life in Peace…”! I have learned so much from Barry and Fiona about letting our peace flags fly! Likewise from you, how love is the answer. 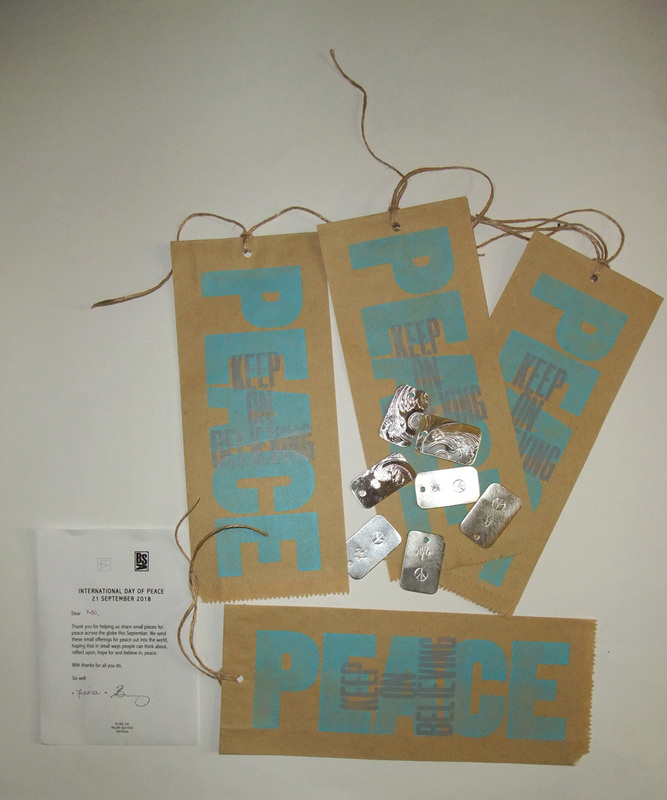 (((Liz))) we all inspire each other, your Imagine Peace pin is my favourite piece for going out! every thought, every creation pushes us in peace direction…….